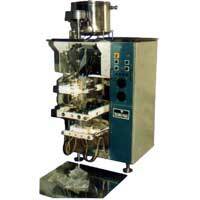 We provide an array of Liquid Packing Machines that is suitable for different types of packaging purposes. 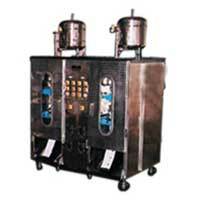 Our Liquid Packing Machines take great care while handling liquids with any viscosity making them very useful for diverse industries. 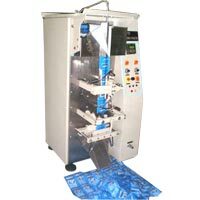 We have several different models of Liquid Packing Machines that are custom made according to the requirements given by the clients. 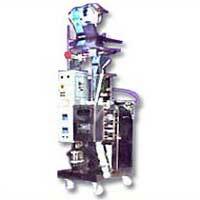 Each part of the machine is manufactured under stringent control to make the machine functions well on the whole. 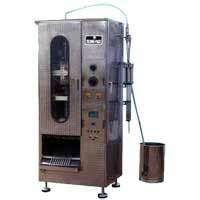 Mechanical Single Head AFFS Machines (TP-1000 M )-for edible oils.